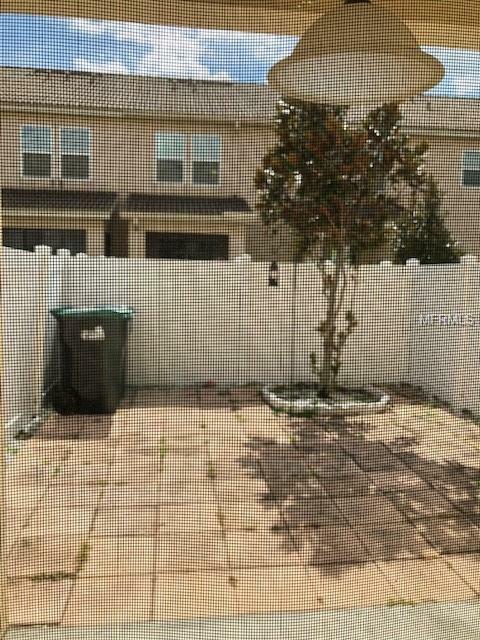 Beautiful 3 Bedrooms 2-1/2 Bath, One car garage and nice covered porch Townhouse, centrally located right in the heart of Orlando. 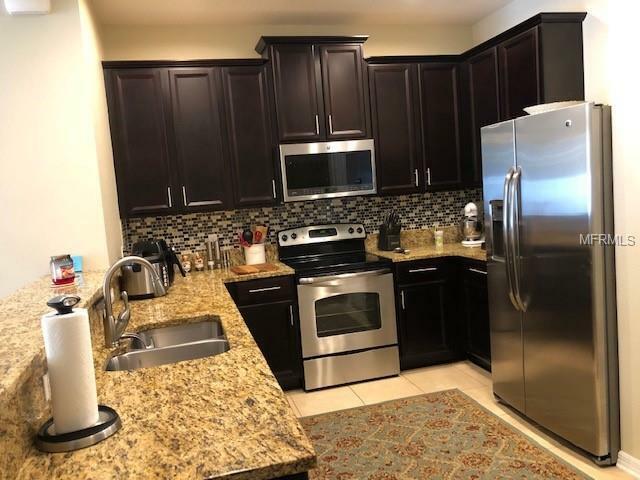 Right across from Valencia college and just miles away from the world renown University Of Central Florida. Built in 2013 still smells fresh as day one. Do not miss this unique opportunity to own a piece of Central Florida weather it be for a place to call home or your private vacation home. Do No Miss It!!! 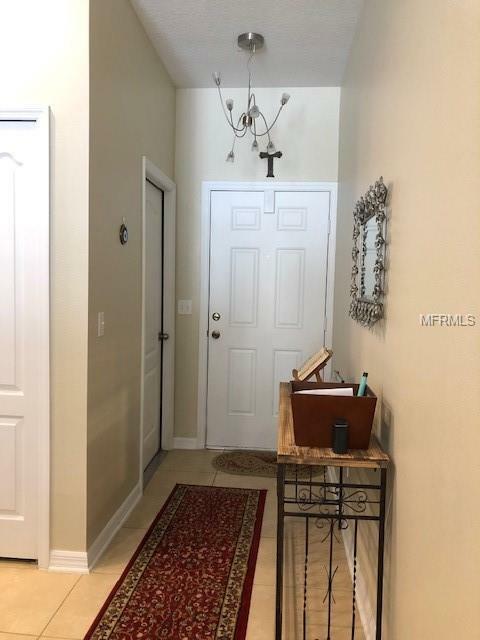 Listing provided courtesy of Re/Max Blue Water At Lake Nona.